Our advice, tips, guides and news all about kitchens and other room set furniture. 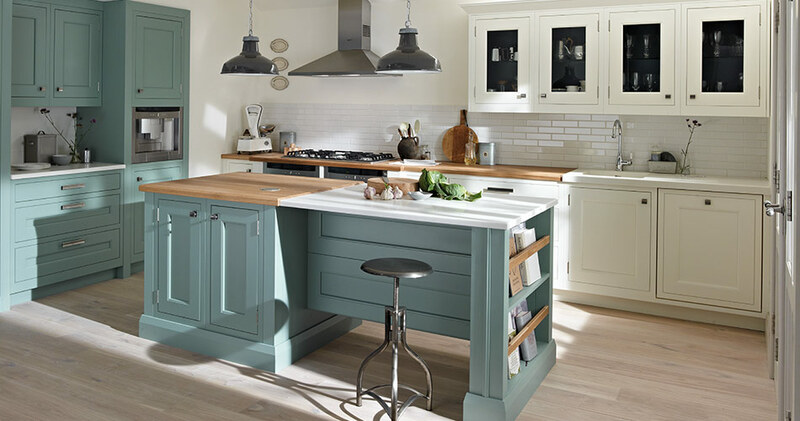 Kitchen buying guides, styling, colour, kitchen periods. We have written these important kitchen articles for the benefit of potential customers. They are hopefully not biased towards Broadway but towards ‘best practice’ standards. 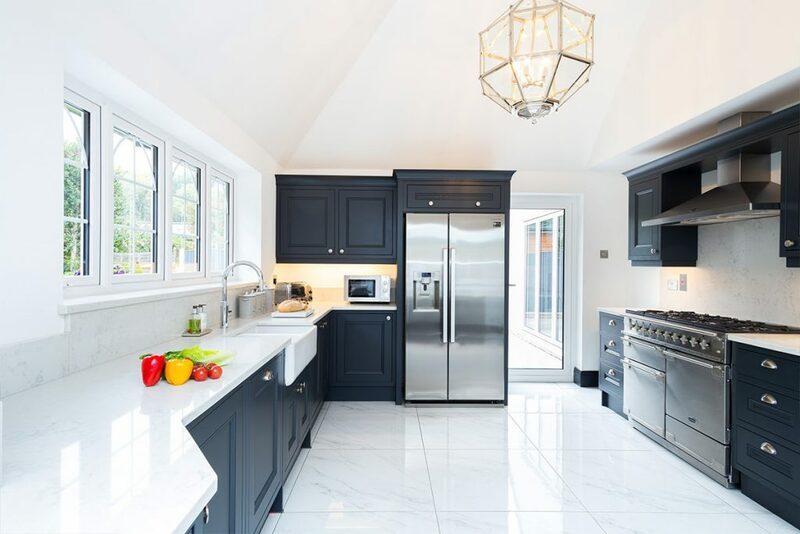 We hope you find value in these articles on bespoke kitchens and end up with the kitchen of your dreams. 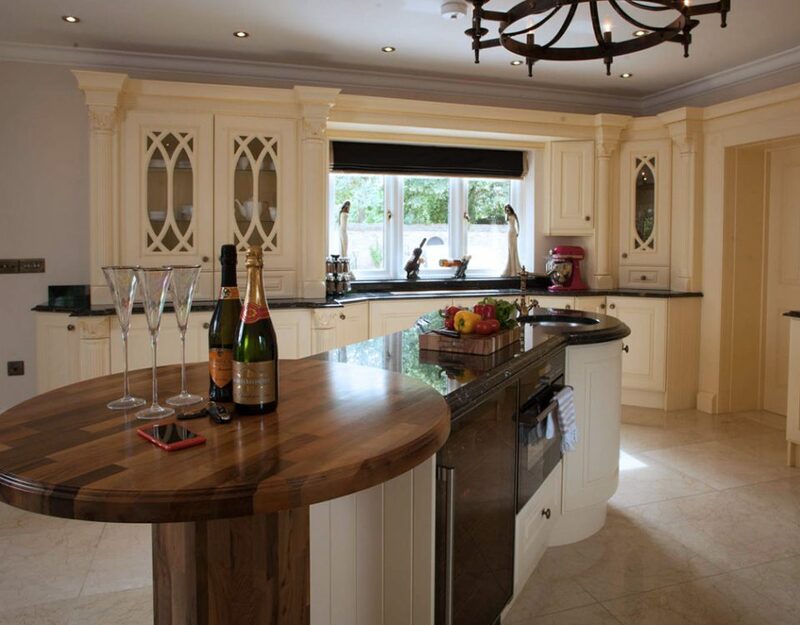 Since 1974 we at Broadway Kitchens have been designing and producing high quality fitted kitchens. 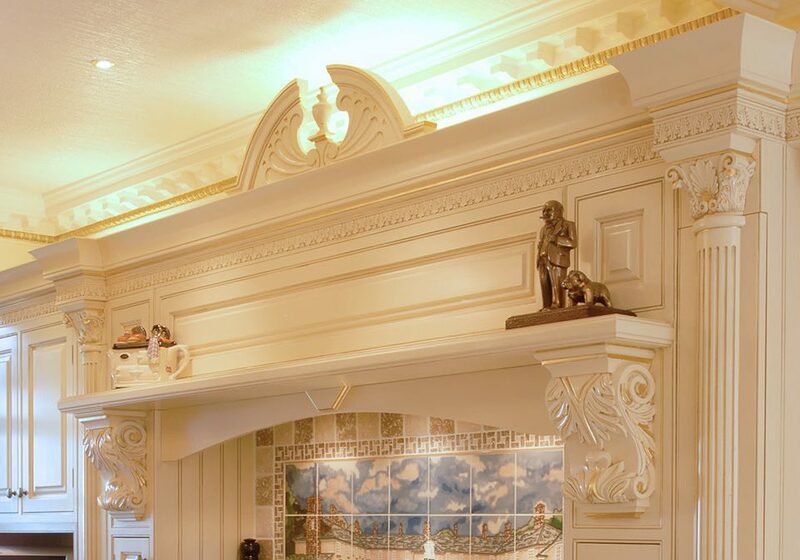 Proof of our superb quality can be seen at our bespoke showroom in Brentwood, Essex which is located on the High Street. 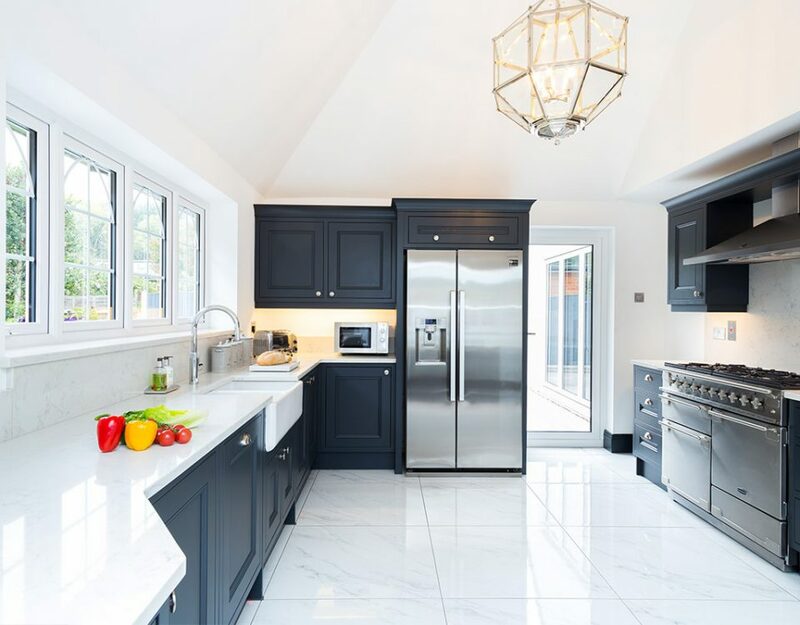 When you are busy planning your beautiful, bespoke kitchen, you need to be sure that your kitchen designer is not only an individual in whom you can trust, but they must be able to share in your vision. 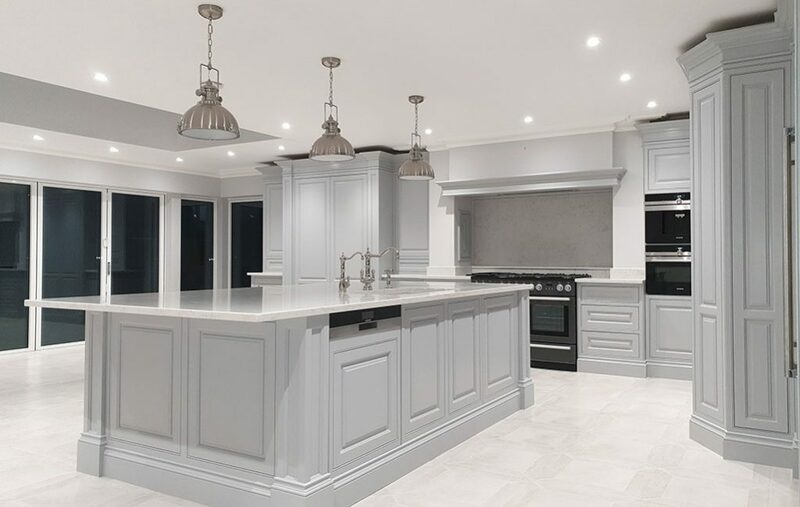 Any esteemed kitchen designer will tell you that the kitchen is not simply a solitary environment. A bespoke, luxury kitchen is a sacred space: a place where friends and family can congregate and become closer together. 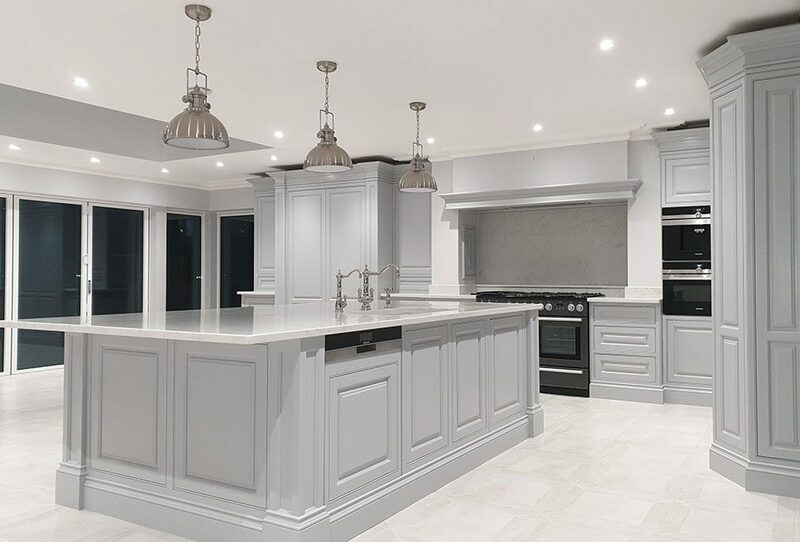 Therefore, it makes sense that any kitchen designer should have an appreciation of your family and your passions in order to create your perfect kitchen. There’s plenty of jargon to confuse you when it comes to kitchens. Shall we get to the straight talking?